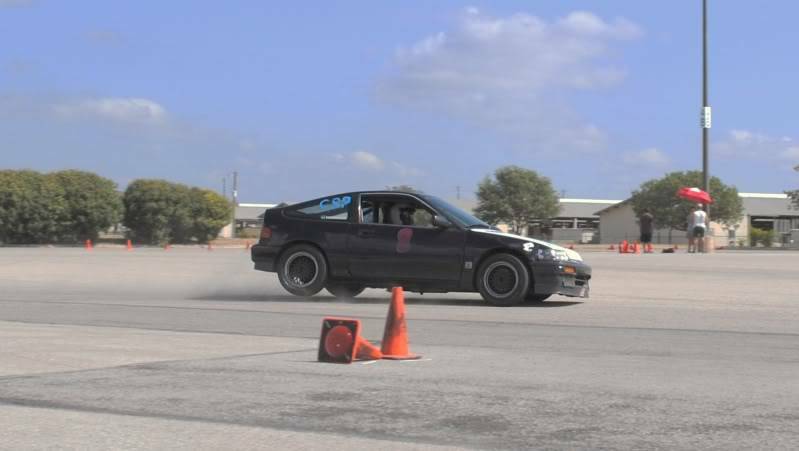 I have a 1988 Honda CRX Si for sale. 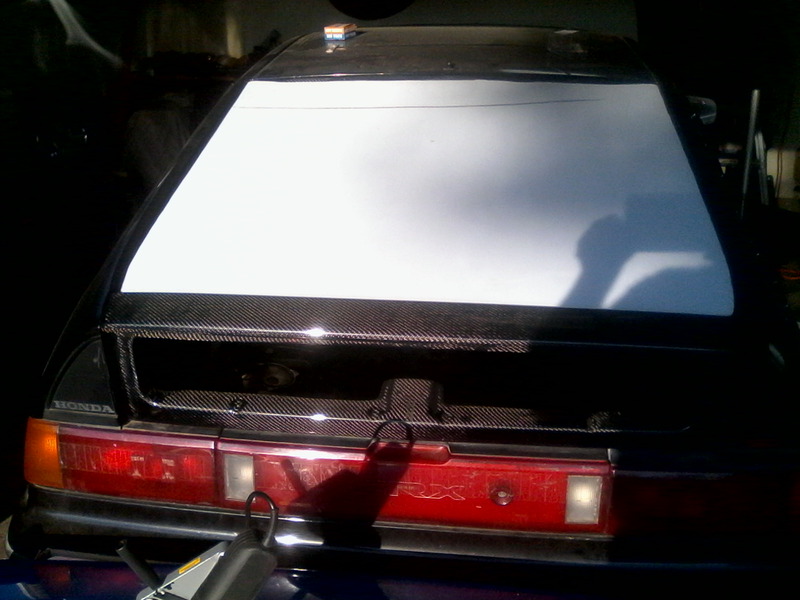 This car was a SCCA ITA class car (I gutted the doors so new doors would be needed to take it back to ITA). I was interested in preparing the car for the GTL class but I have two other cars that I need to finish so I am interested in selling the Honda. 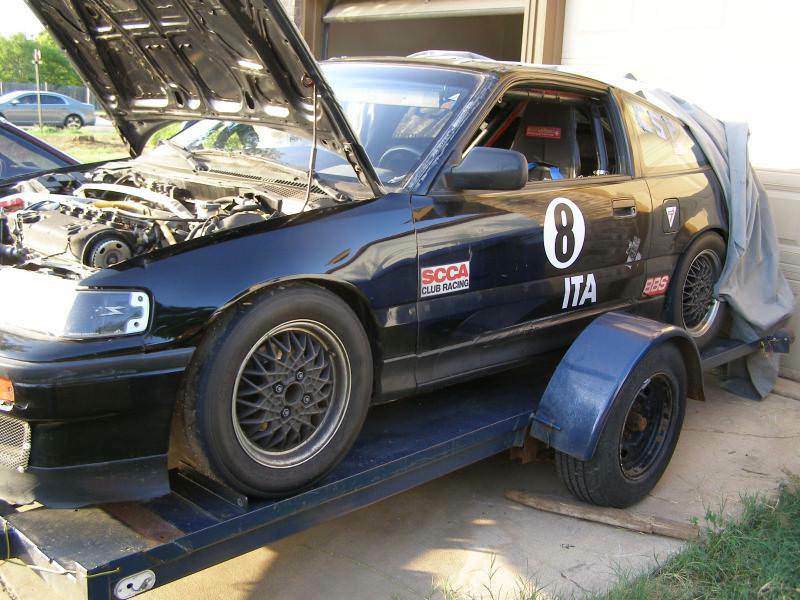 The Honda runs great with a strong running 1.6 D16 engine and would not take very much preparation to put it on the track. Tires are probably all that is needed. 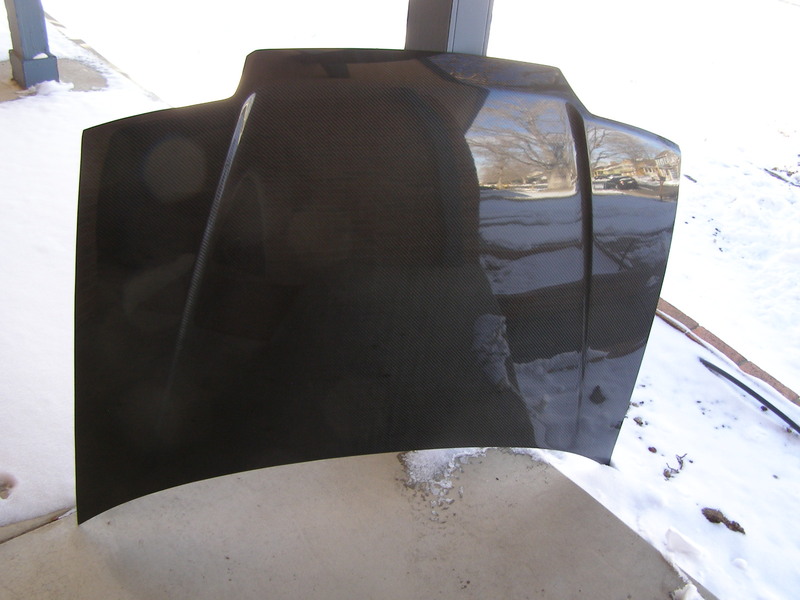 I have several parts that I will include that I had planned to install for the GT class: Lexan quarter windows, new carbon fiber hatch, new carbon fiber hood, and Lexan for a new rear hatch, new small Honda civic radiator that you see on Ebay. I also have two front fiberglass fenders and a new K-Tuned track bar. Light weight BBS wheels (10lbs each) size 14x6"
This is a fast little car and it sure made a believer out of me. If you want to go road racing this would be a great car that will not require much preparation. Easy drop into FP from where it is as well. Good luck!